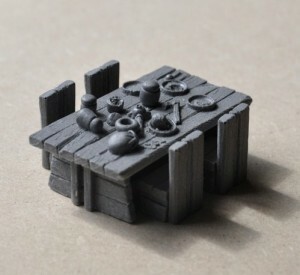 Ainsty Castings has a new set of table and chairs for to make your gaming table pretty. New listings include these 28mm Wooden tables and four chairs for £4.50. choice of either laden table or plain table. Set of four chairs available seperately for £2.